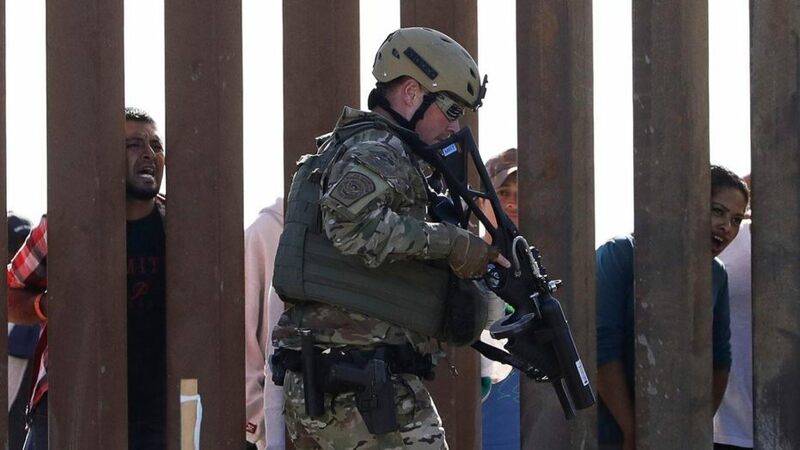 Despite what media pundits think, President Trump’s use of active-duty troops on the U.S. southern border is entirely legal—and completely necessary. 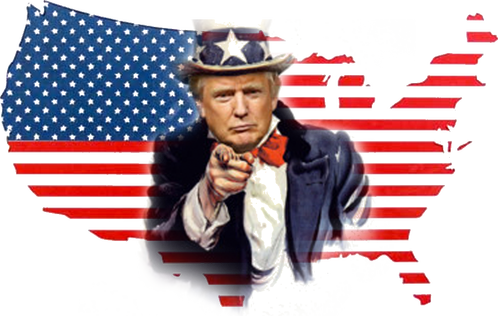 According to the Modern War Institute, “The president is the commander-in-chief of the armed forces in all circumstances, even domestic border support.” The question then, isn’t the legality of the deployment but whether the number of troops assigned to border security will be enough as the crises increasingly grows more dire. But critics of using the military at the U.S. southern border claim that doing so would hurt the military readiness of U.S. troops following a memo from the Marine commandant warning that the deployments are “causing problems.” However, lead U.S. Navy and Marine Corps officials on Tuesday downplayed these concerns. In a report by Defense News, Navy Secretary Richard Spencer and the author of the memo, Marine Commandant General Robert Neller, told lawmakers there has been no negative impact on troop readiness and that the financial costs have been minimal. Neller emphasized the deployments were one small strain on budgets among eight others he’d outlined, including hurricane damage at Marine Corps Base Camp Lejeune, North Carolina.